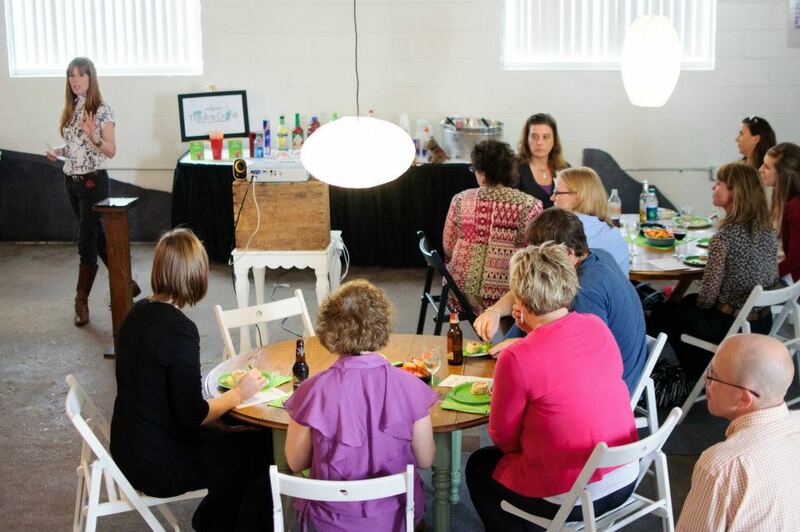 Betsy Bonnema brought her enthusiastic group of team members & clients to greenwater for an afternoon of creative activity, mingling and conversation. Her presentation was dynamic, and I think we all saw ourselves in her definition of a creative soul. What a great bunch of folks she gets to call ‘friends’ as much as ‘clients’ or ‘coworkers’. Lucky gal. Find out more about REDstar at www.redstarcreative.com.